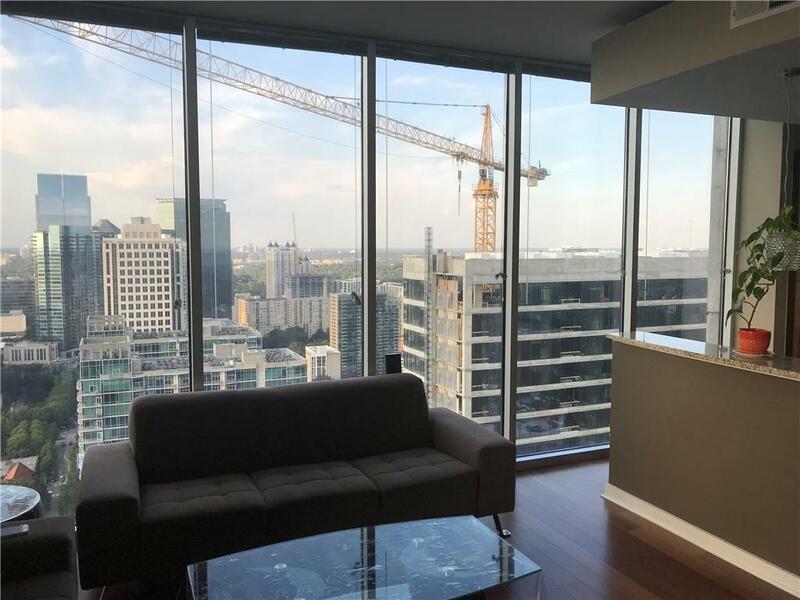 Great corner 2 bedroom, 2 bathroom unit on the 30th floor with unobstructed panoramic views of Atlanta. 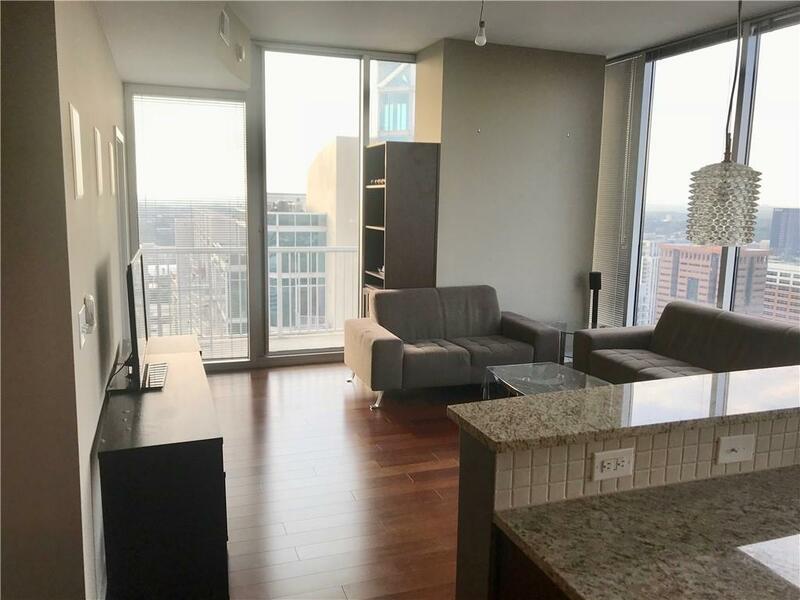 Large unit with hardwood floors and tile throughout. 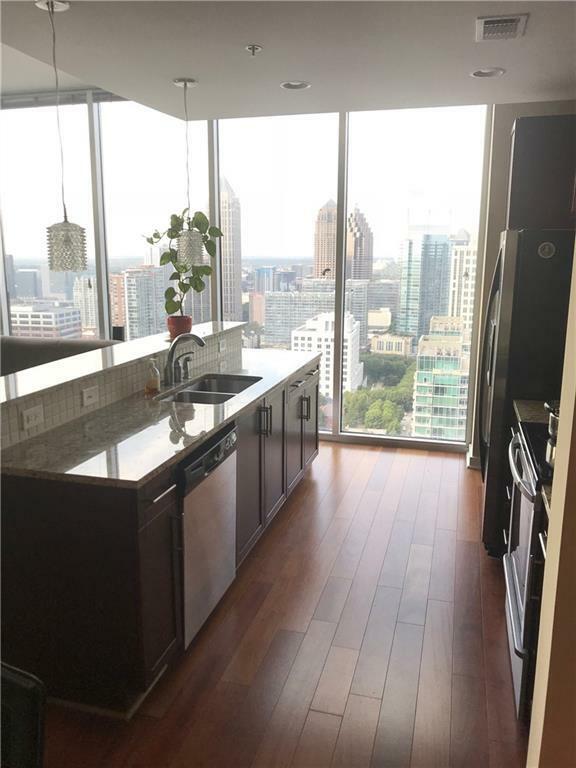 Kitchen features wood cabinets with granite countertops and stainless steel appliances. Bedrooms both feature custom walk in closets. 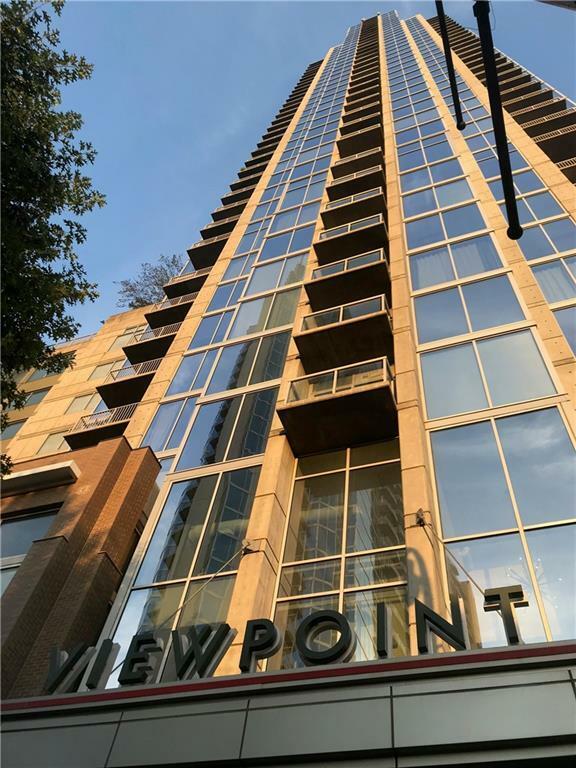 Viewpoint has amazing updated amenities (24 hr concierge, fitness, pool, business center, clubhouse, movie theatre, and bbq grills). Fantastic location, close to shopping and dining. Washer and dryer included. 2 assigned parking spaces included.